Assisted living facilities rely on great online reviews and word of mouth to attract and build trust among potential residents. Reputation is often a key determinant for new business, but a great reputation means little if a potential resident isn’t able to find information about your facility online. 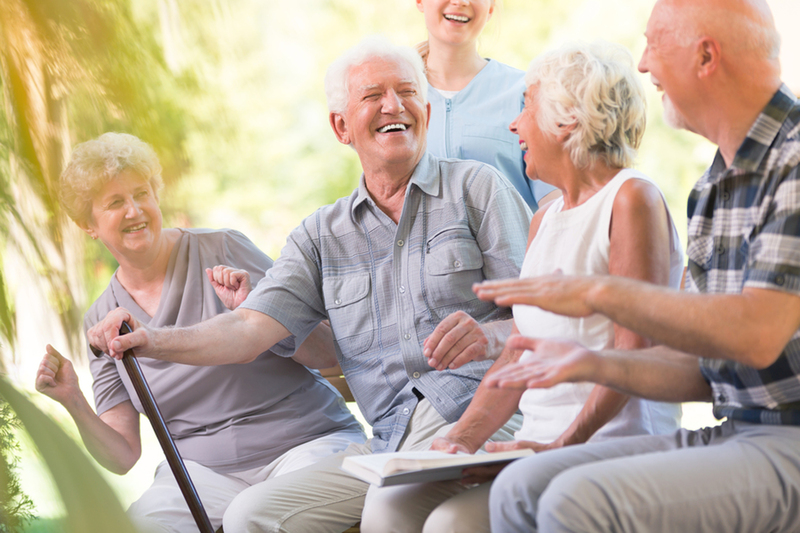 Here are several top tips to improve your assisted living facility’s search rankings. 1. Have a review strategy. Send review requests to all your residents after meaningful interactions. This process builds a large number of reviews for use in online and other marketing efforts. Make sure to include family members as well, who can provide context, peace of mind and enthusiasm to others making a decision. Keep asking for reviews. Recency of reviews is important to search results and to consumers, who often consider reviews older than three months as not relevant. and respond promptly. Monitoring helps you understand what’s being said about your facility. Prompt responses satisfy consumer expectations for personalized interaction. Don’t delete negative reviews. Instead, respond quickly and take immediate action to resolve the issue. Then follow up to make sure the complainant (and everyone else) sees what you did. Leverage your reviews. Be sure to post great reviews on your website and in social media, including a link back to the original review to provide authenticity. Ask residents and their loved ones regularly to review your facility. While social media may not be a direct ranking factor for search engines, having an active presence on the right social media channels for each of your facilities can certainly help with SEO. Regularly engaging via social media will drive relevant traffic to your website, and help you build brand recognition and reach a larger audience. Use social channels to place relevant and valuable content, run ads and share reviews on multiple outlets to drive visitors to your website. Reputation.com’s Social Suite helps simplify this process by allowing you to efficiently manage all of your social media activities across all locations through one convenient dashboard. 3. Claim and update your business listings. Claiming all of your facility locations’ business listings across search engines and review sites is a simple way to control what information potential residents see when they search for your business online. This helps to ensure that all of your location information is correct and visible in search results, and allows potential residents to contact you easily. Surveys are a powerful tool for gaining insights into what’s working and what isn’t. Getting regular feedback from residents and their families through monthly or quarterly surveys can help you make meaningful improvements and enhance operations, staff interactions and day-to-day experiences. Once these improvements are in place, be sure to follow up with residents and family members to uncover additional insights into their experiences at your facility. A regular feedback loop can help you improve your business and your reputation over time. Streaming survey results to your website to showcase residents’ feedback will also boost your local search rankings. Knowing how to maximize your facility’s ranking means having the tools to collect and use reviews, improve ratings and drive traffic. At Reputation.com, we use the Reputation Score to measure how your facility is found, chosen and experienced. Our solutions include online review management, business listing optimization, local directory management and social media engagement. Download our free Online Reviews and Ratings 101 guide to learn more about how Reputation.com can help your assisted living facility drive new business.